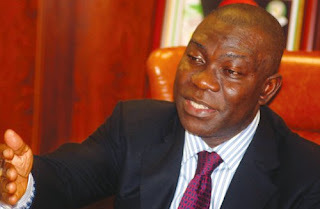 Senator Ike Ekweremadu has made it clear that President Muhamadu Buhari was wrong with his Fulani open grazing bill and cattle colony. Pointing out that ranching is the way to go, rather than open grazing. Deputy President of the Senate, Senator Ike Ekweremadu, has advised that herdsmen/farmers’ clashes must be stopped. He noted that open grazing is archaic, anachronistic and out of tune with modern society.